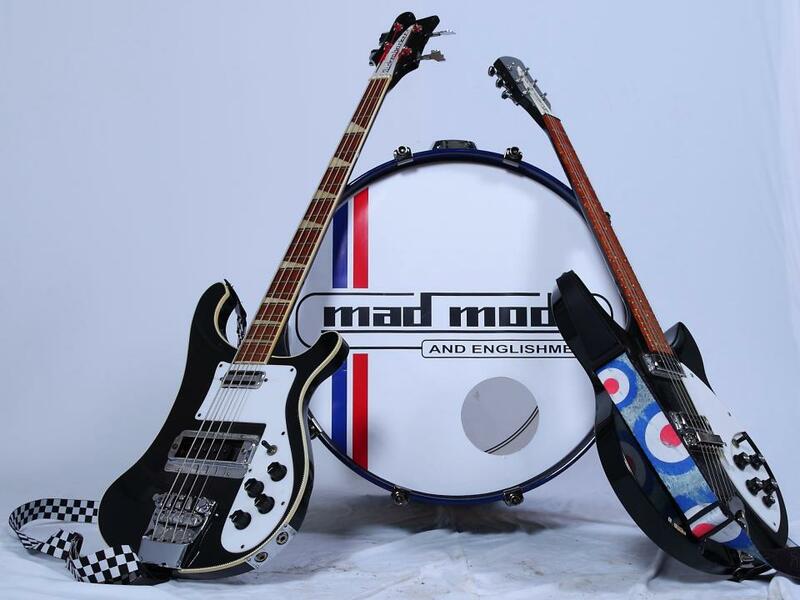 Anyone that has seen the ‘Mad Mods’ live will tell you that they are no traditional covers band. Their energetic performances have built them a massive following and they have a reputation of packing every venue they play at, and then bringing the house down! Their repertoire includes hits from The Who, Small Faces, The Kinks, Rolling Stones, Spencer Davis, Yardbirds, The Jam and many more, and yes, they’ve even been known to smash the odd guitar up on stage! The band will be playing 2 sets with no support on the night, doors open at 8pm with the band hitting the stage around 8.30pm. Tickets are on now on sale online from Seetickets priced £8 advance and will be available in person from the regular outlets of Esquires Bar, Slide Record Store & Mario’s Hair Design.